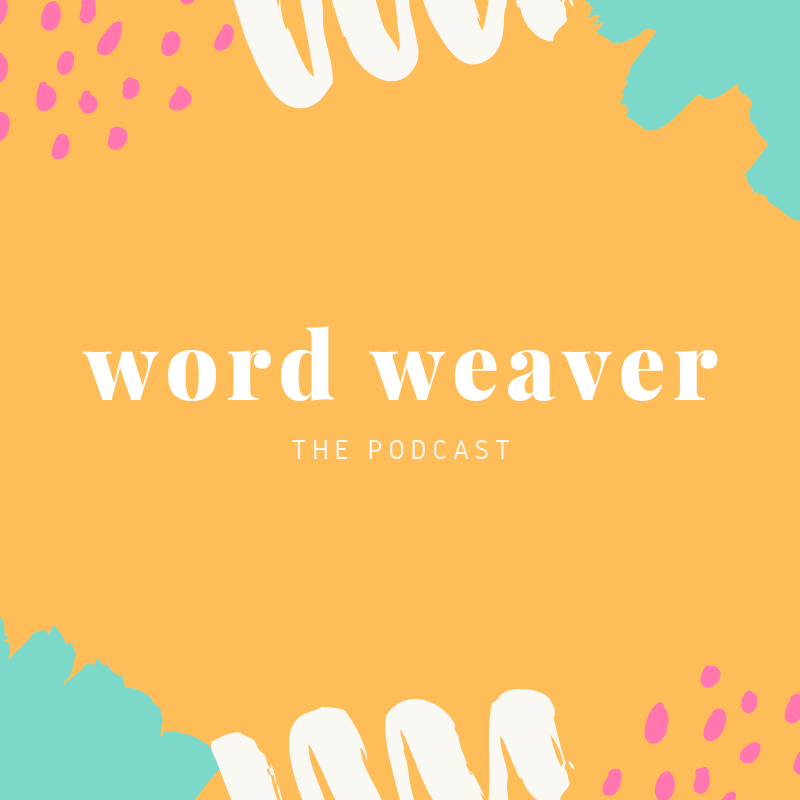 Today's chapter of The Word Weaver Podcast is all about the querying process: how to write a query letter and a book proposal (for non-fiction writers). A query letter (which really should be called a query e-mail since everything is electronic these days) has one very important purpose: to hook a literary agent into requesting your full manuscript (and eventually an offer of representation). Literary agents are the gatekeepers to the publishers so you want (and need) them to love your book as much as you do. I used to think that after you wrote a book, you sent off your full manuscript (a neat stack of printed computer paper) directly to a publishing house where a man white a white beard smoking a tobacco pipe would decide whether or not they'd print it and put it on shelf. In reality, traditional publishers no longer accept unsolicited manuscripts. The process after you've written your book can be slow and cumbersome. The first step is sending a query letter (and a book proposal if your book is non-fiction) to literary agents. This can take months, but if they like your query letter or book proposal, the next step is that they will ask to read your full manuscript. After another few months, they might come back with a (kind) rejection, an R&R (revise and re-submit), or if you're REALLY lucky an offer of representation. Querying is part of the publishing process where you have to switch from your "writer hat" to your "business hat." It's where you have to start thinking about your work as a product. Your proposal is the marketing/business plan for your book. 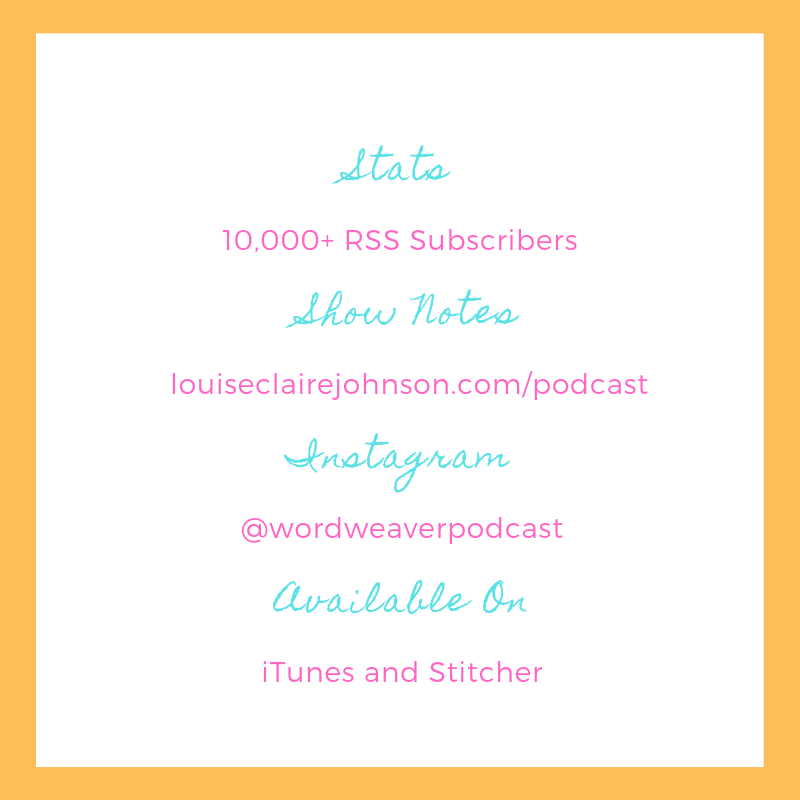 Today's podcast chapter breaks down the 5 main elements of a query letter, the do's and don'ts, what to include in your non-fiction book proposal, resources of how to find a literary agent and sample query letters, as well as how to create an Agent Submission Tracker in excel.